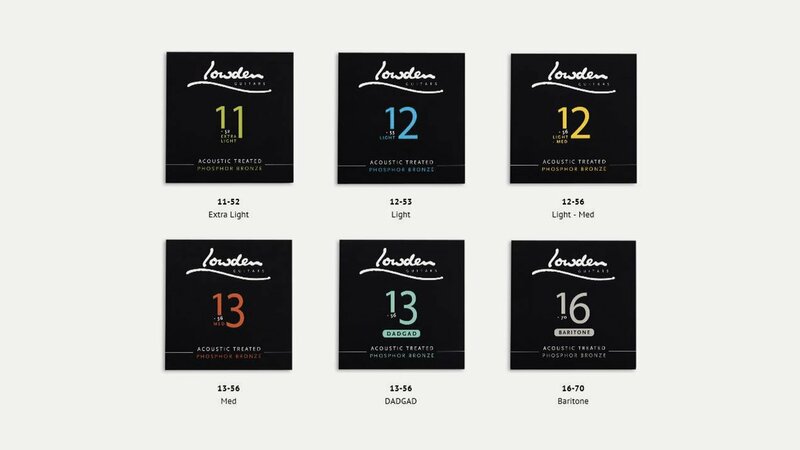 Lowden have released a new range of premium guitar strings. The treated, phosphor bronze strings feature a “rare balance of warmth and clarity and are designed to enhance the true character of every guitar”. Their treatment is designed to bring out the natural voice of your guitar, whilst providing you with a traditional feel and giving you extended playing life. From Extra Light to Baritone they have a string for you!